The Mirror Box of Woud is more than a mirror. Underneath is a frame with four movable storage trays and a marble slab so that you can store various things in it. 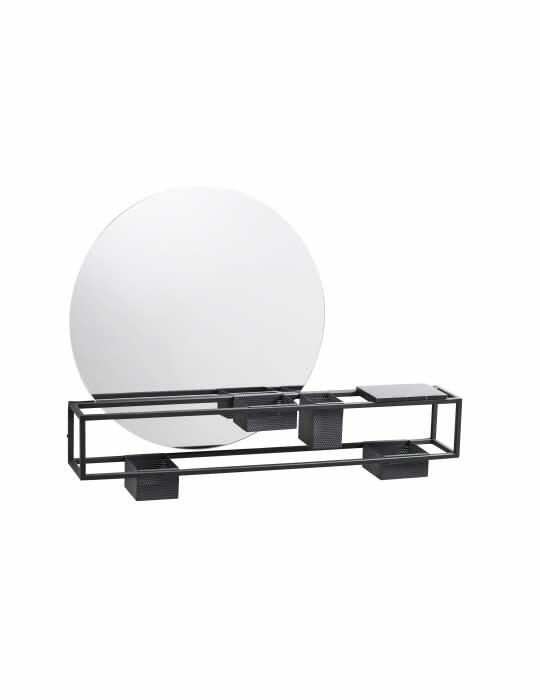 Designer: Laura Bilde Color: Mirror, Black Weight: 4900 grams Mirror Box is more than just a mirror.